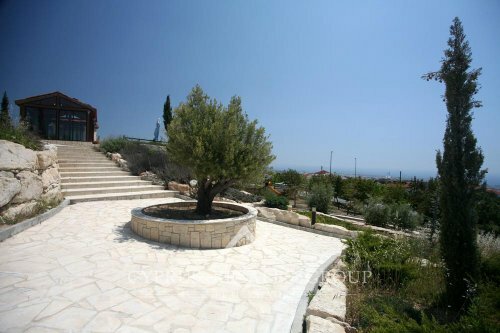 Tala Village is a major favorite with our clients. 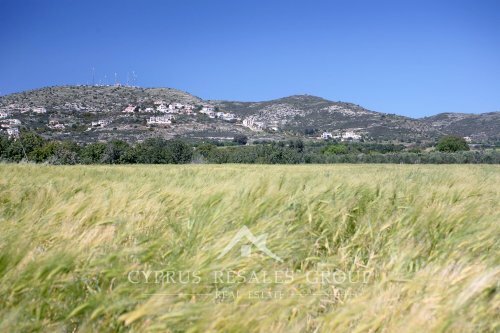 The elevated position of the village ranging from 300 to 500 meters above sea level provides a dry pleasant climate making the summers extremely pleasant. 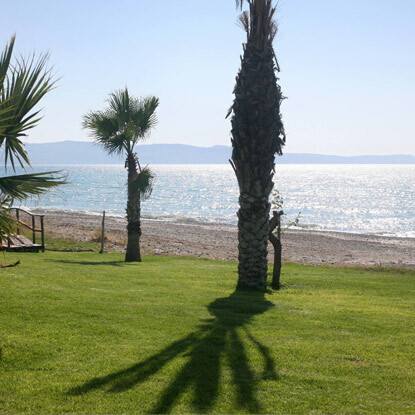 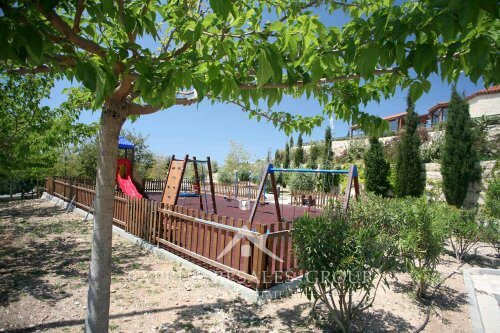 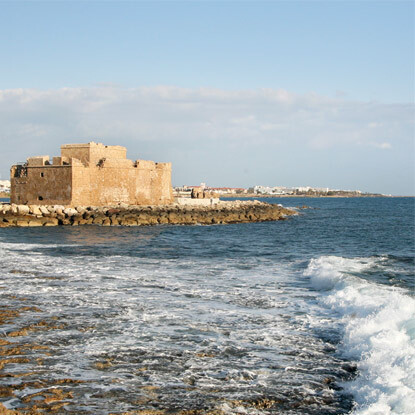 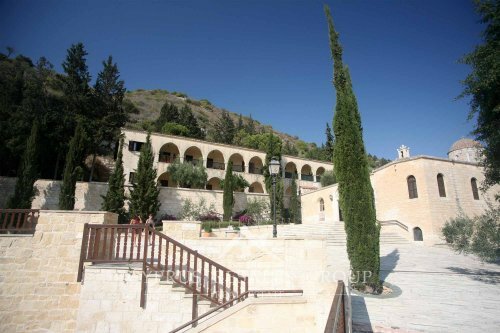 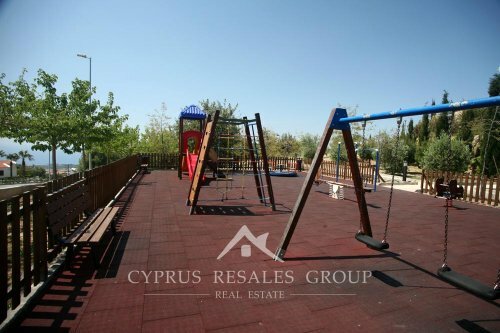 The Lofos area in Tala enjoys a great central location, making trips to the International School of Paphos short and easy. 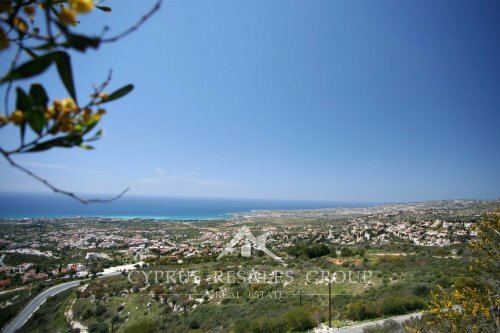 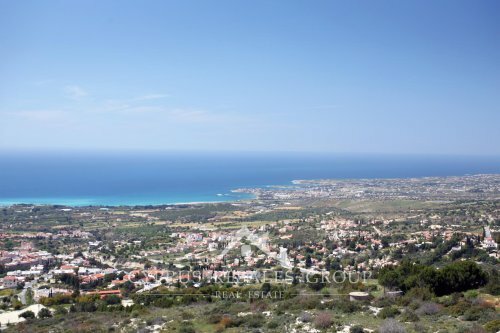 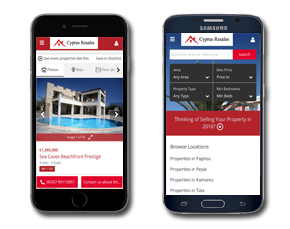 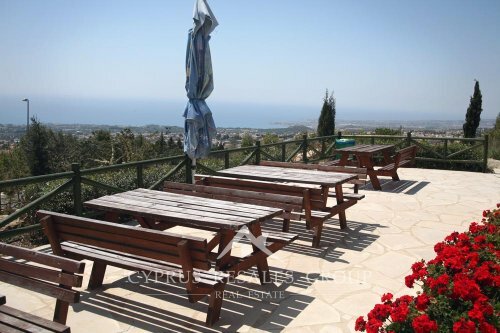 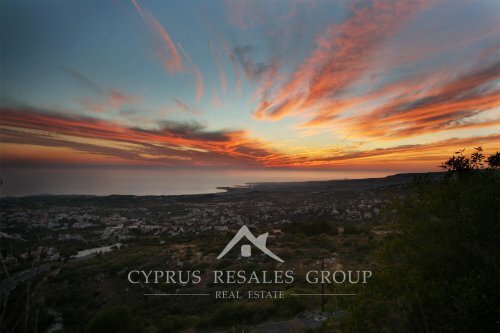 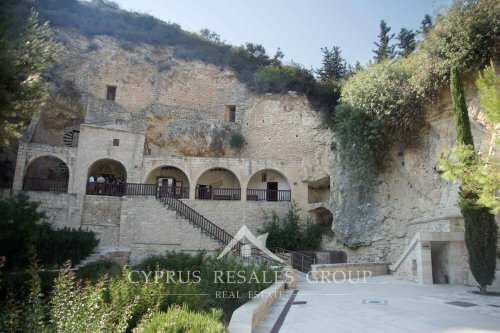 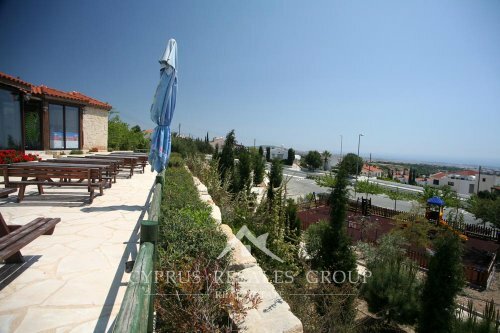 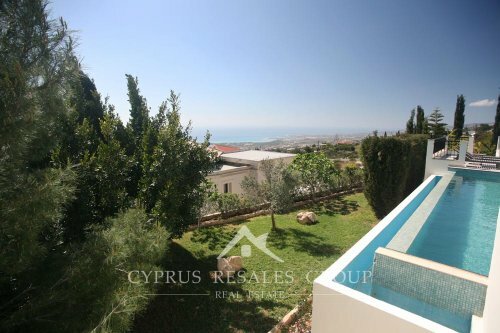 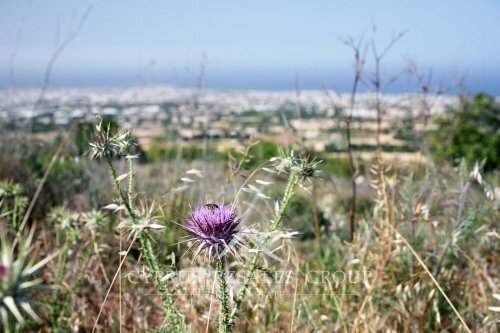 On the very top of Tala, occupying the commanding position with unforgettable sea views, is the Melisovounos area which is considered to be one of the most prestigious in Paphos. 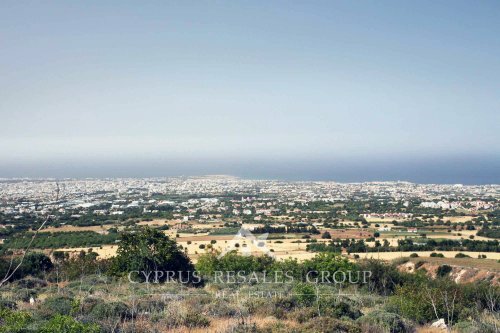 This area also houses many great developments by various developing companies, including Leptos Tala Gardens I and I, Tala Hills, Stephanie Gardens and Stephanie Villas in lower Lofos by Leptos Estates. 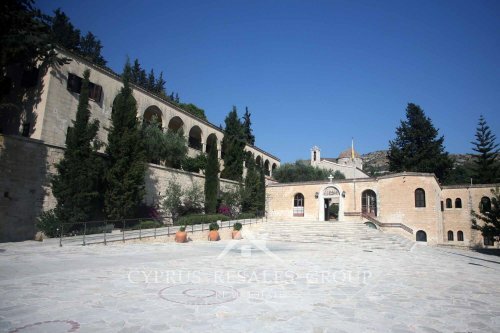 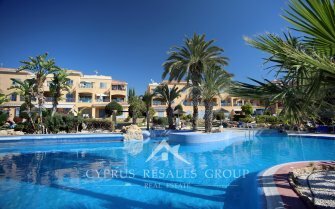 Pafilia Developers have produced some beautiful resort projects too – Tala Gardens and Tala Chorio are a great example of ideal resort apartments, townhouses and detached villas. 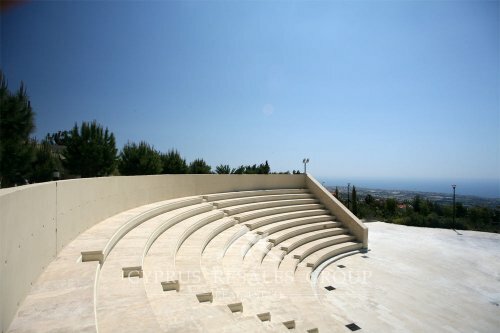 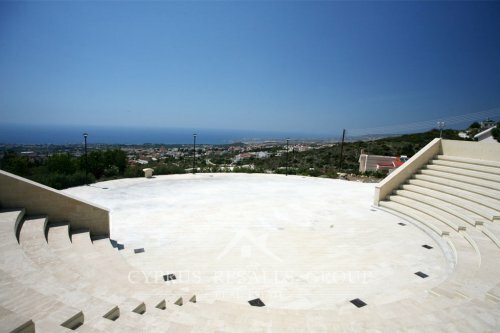 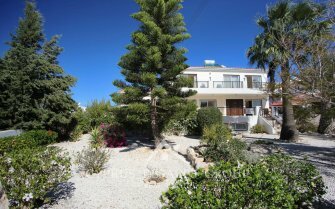 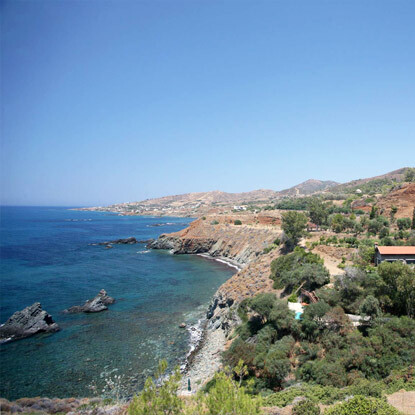 Higher up the hill in the exclusive area of Melissovounos we mainly find private custom-built villas.